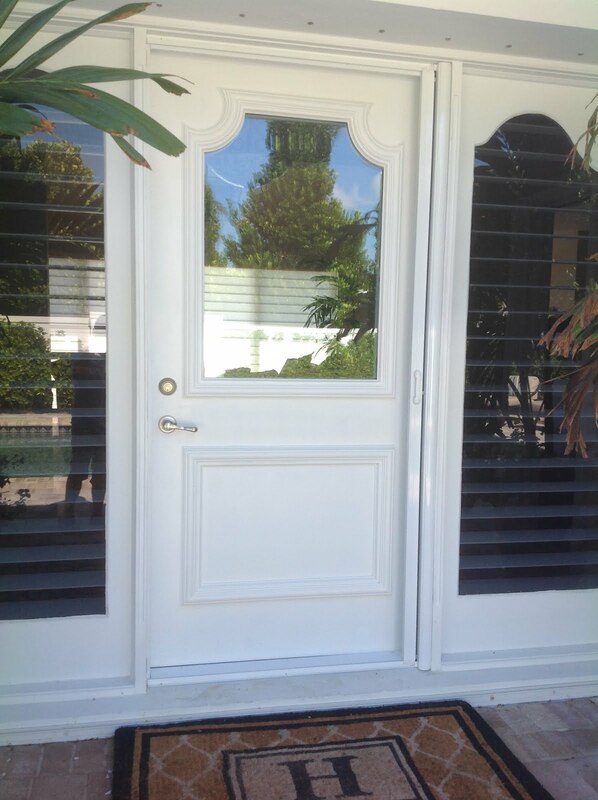 Recent information about the Zika Virus have raised health concerns for those living in the United States. 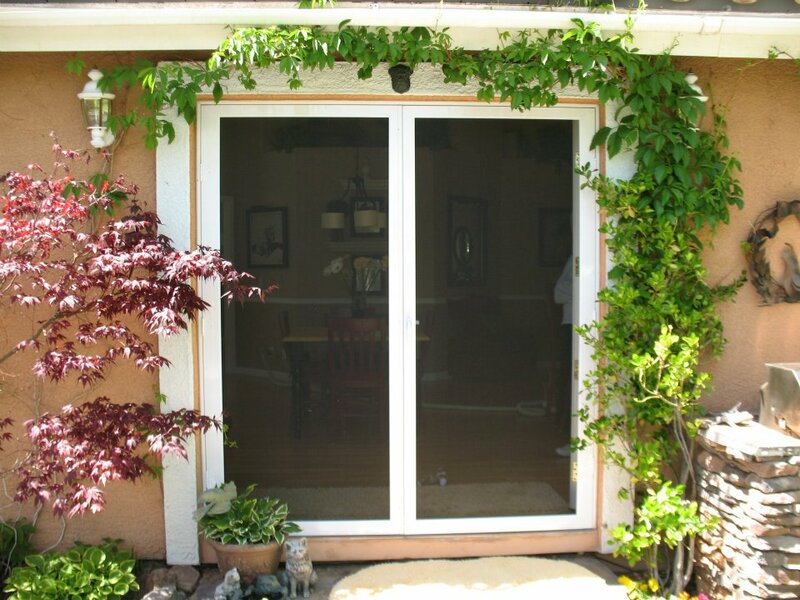 Replacing your window, door and patio screens is a simple and proven way to prevent insects like disease carrying Mosquitos from gaining access to your home. 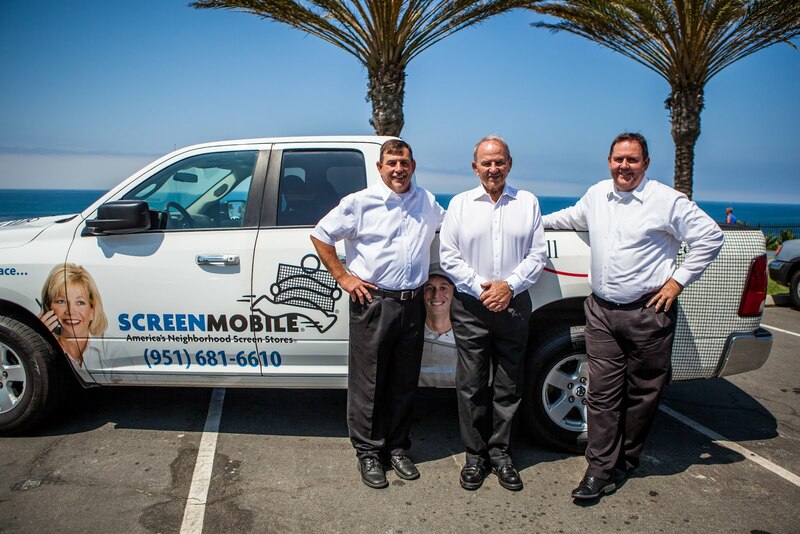 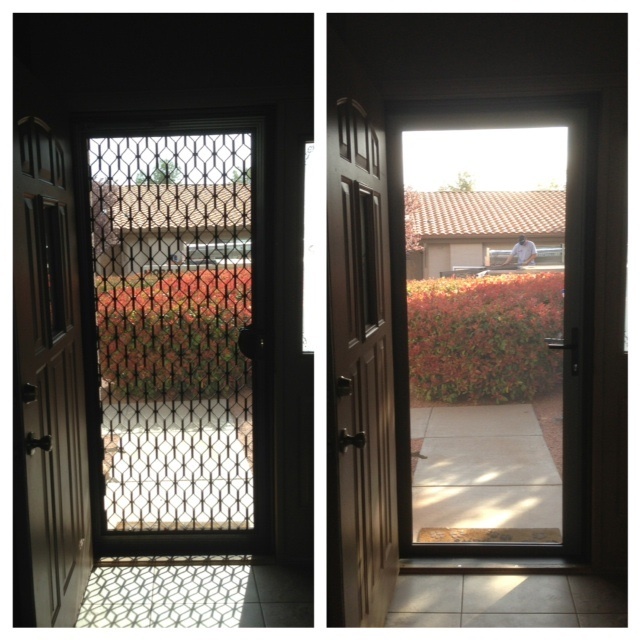 Screenmobile is a nationwide company that provides a convenient mobile screen service to your home.